Home LIFESTYLE Beauty Why Are You Not Losing Weight Running? 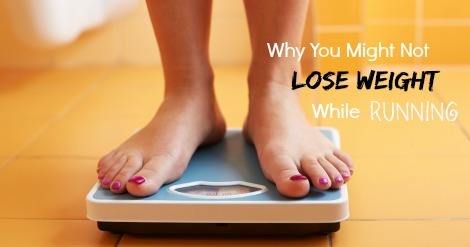 Running can be a great way to lose weight … or it can be a great way to gain weight. "People are usually surprised and disappointed to learn that running doesn&apos;t always result in weight loss," says certified strength and conditioning specialist Janet Hamilton, an exercise physiologist with Running Strong in Atlanta. 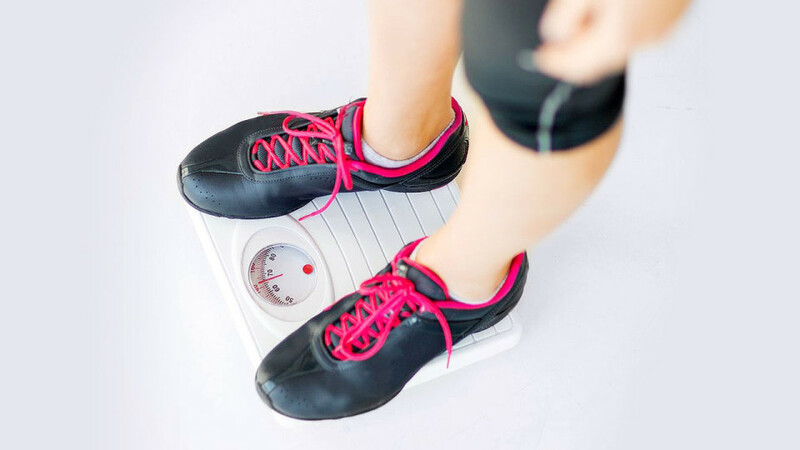 "In fact, it&apos;s not unusual to gain weight when running." Don&apos;t worry. 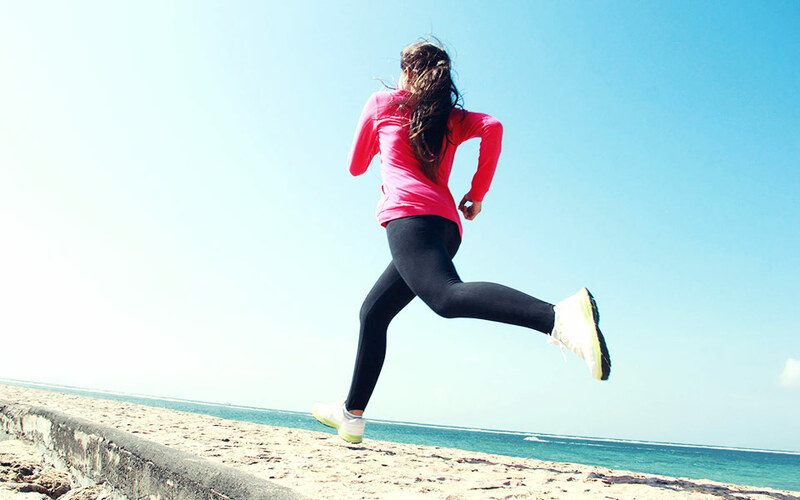 Running can still be a great way to lose weight – and get healthier in the process. Just avoid these five common running mistakes. Fueling is vital to running harder, longer – and the calorie burns that come with it. But there comes a point when all of your fueling literally weighs you down, says Denver-based runner and board-certified sports dietitian Kendra Perkey. "It&apos;s common for people to go out on training runs and chug so much sports drink and eat so many gels and blocks that they end up consuming more calories than they burn," she says. "They drink a carb replacement and then take an energy gel in addition, essentially consuming double the carbohydrates and sugar they need." Lose weight running: Take a look at how many grams of carbohydrates you are consuming from sports drinks and gels both before and during your runs. Aim to consume 30 to 45 grams of carbohydrates per hour, Perkey says. Many runners don&apos;t just consume too many calories during their runs. They consume extra calories all day long. Regular and prolonged exercise can increase appetite, and while it&apos;s certainly OK and healthy to increase your caloric intake when you&apos;re performing a high volume of exercise (too great of a caloric deficit can impair workout recovery, metabolic rate and weight loss), overestimating your caloric burn can lead to overeating, Hamilton says. Lose weight running: Many runners (and non-runners, for that matter!) simply don&apos;t realize how much food they eat on a daily basis, she says. Try tracking all of your food intake for a week. What and how much you eat might surprise you. Then, consider reworking your eating schedule. Break your main meals into smaller chunks, and try spreading them throughout the day. That way, instead of eating lunch and a pre-run snack, your lunch doubles as your pre-run snack, Hamilton says. You automatically cut calories while still fueling your day and workout. "Even if you perform daily long runs, it&apos;s possible for your total daily activities and caloric burn to decrease," Perkey says. "I&apos;m as guilty of this one as anyone. I&apos;ve gone on a long run, come home, taken a couple hour nap and rested around on the couch for the rest of the day." Lose weight running: If the only activity you get each day is your 30 or 60 minutes pounding the pavement, you may need to start walking more, talking the stairs and pausing your computer time for stretch breaks, Perkey says. The best exercise routine for weight loss is one that comprises multiple exercise modalities. It progressively challenges you in various ways, and works both your aerobic system and anaerobic system. While running certainly trains your aerobic energy system, strength training both develops your anaerobic capacities and builds muscle mass, Hamilton says. Muscle is critical to raising your metabolic rate so that you burn more calories, not just while running but also when you are eating, sitting at work or hanging out with friends. Lose weight running: "Mix things up a bit," she says. Try performing strength-training workouts a couple of times per week, and don&apos;t be afraid to swap out the occasional run with cycling, yoga, swimming or an exercise class. Plus, apart from challenging your body in new ways, switching up your workouts can help keep your runs from getting boring, she says. For your workout routine to help you lose weight, you&apos;ve got to stick with it. When it comes to any exercise, running included, more is not always better. Over-exercising can chronically increase the body&apos;s levels of stress hormones including cortisol, thereby preventing recovery, Hamilton says. Muscle degradation and fat storage, rather than muscle building and fat loss, can result. Lose weight running: Prioritize recovery. Give yourself at least one day per week off from structured exercise. Gradually increase your training, incorporate recovery workouts like foam rolling into your routine and don&apos;t skip out on sleep, she says.